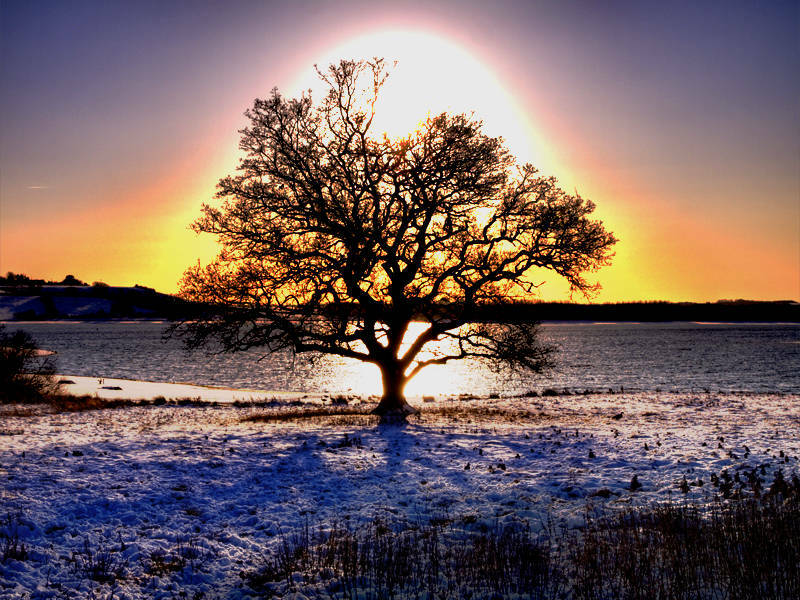 This silhouette of a tree in front of the sunset was on the north shore of Rutland Water. It was processed with Photomatix to produce two HDR images. 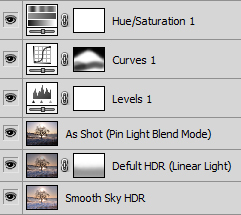 I loaded these and an unprocessed image into three layers in photoshop. As all three layers are very different it is possible to get some extreme results from changing the blending modes.